York’s six Park & Ride services allow you to travel to York by car, park for free and complete your journey into the city centre by bus. Fares are low, with up to three children aged 16 or under travelling free when accompanied by a paying adult. Discounts are available for regular Park & Ride users. All Park & Ride sites and buses are equipped with free WiFi. For timetables and more information visit their website here. 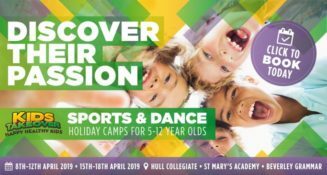 Active Coast run a range of fun sport and fitness activities during school holiday for families in Bridlington, Hornsea and Withernsea, including beach boot camp, beach tennis, volleyball, cricket, dodgeball and much more. They also run ‘Have a Beach Day’ and ‘Have a Field Day’. Details of next summer coming soon. A facebook group set up to inspire and delight children through the holidays. Paint some rocks and hide them, if you find them share the pics and re-hide them. We’ve really enjoyed finding and re-hiding them! All details on facebook here. Other groups are launching too. Sproatley Rocks can be found on facebook here and a group covering the Haltemprice area (West Hull villages) on facebook here. 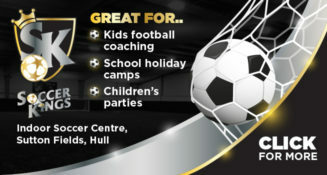 The Hull Leisure Centres run extra activities during school holidays. 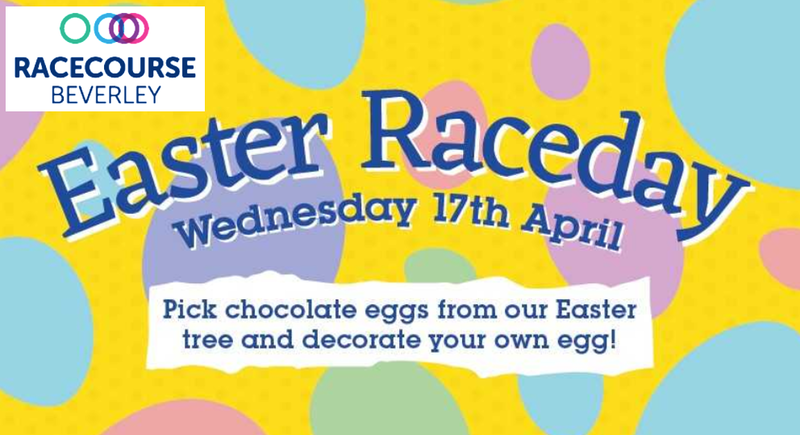 Call your local leisure centre for full details. See the Days Out section for a full list of Leisure Centres in our area and their contact details. You can also find details of all one-off family events and activities happening over the school holidays by day in the Mumbler Events Calendar here. You can find a list of all the workshops, camps and clubs running across the school holidays on the Holiday Clubs & Workshops page here. Beverley Art Gallery, Treasure House, Champney Road, Beverley. Wildlife Photographer of the Year exhibition – developed and produced by the Natural History Museum – will be back in Beverley for Summer 2019. Beverley Art Gallery in the Treasure House will host the new exhibition from Saturday 22nd June to Saturday 14th September, making it an ideal day out for the summer holidays this year. For the 54th competition, the international judging panel of respected wildlife experts reviewed over 45,000 entries from 95 countries. Visitors will be able to see 100 acclaimed photographs from all the competition categories, featuring a huge variety of inspiring images. Dunnington Lodge, Elvington Lane, York, YO19 5LT. The UKs biggest maize maze. Over 20 rides, attractions and shows. Open for the summer school holidays! 2019 dates coming soon. Open Monday to Friday all year, 9am – 4pm. A fun and interactive trip out for the whole family, with its relaxing canal side location, café, exhibits and boat tours round Goole’s historic docklands and beyond. FREE admission to the museum, charges for boat trips (contact museum for details of trips and charges). As well as the daily (during school holidays, weekends and bank holidays) trips around Goole’s Dock, longer trips are regularly available (about two per week over the summer) along the local canal system and the river Humber. 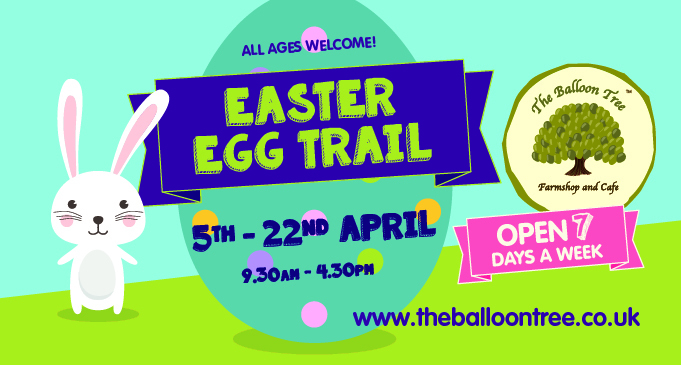 Also run special events during school holidays.